This won't last! 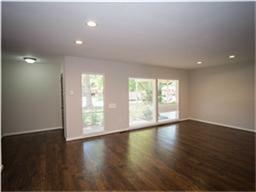 Don't delay in seeing this exceptionally well-priced Med Center home with rare 4th bedroom, recently remodeled, zoned to Bellaire High and ready for move-in. 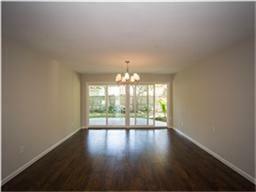 Open floorplan w/flexible living & dining areas & wood floors. Wall of windows from dining to nice backyard. Great flow to recent new kitchen featuring richly finished cabinets, granite counters, new stainless appliances & large island workspace. Private master suite w/updated bath. Bedrooms feature clerestory windows w/lots of natural light & privacy. 4th bedroom would be an ideal home office. Large covered patio and fully fenced backyard. Never flooded. 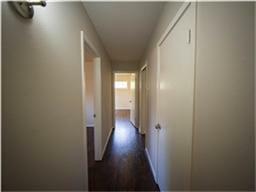 Listing courtesy of Hallmark Properties, Inc..